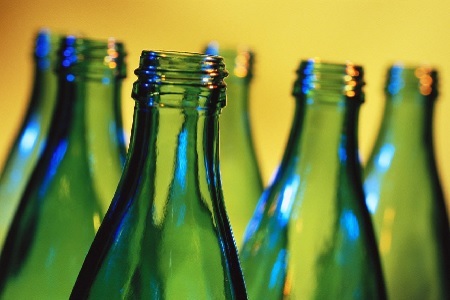 Intercontinental Brands (ICB), a credible alternative to market leaders in the alcoholic drinks industry, produces 20 million bottles every year at its plant in Middlesbrough. Shipping to countries as diverse as Germany, Nigeria and Hong Kong, the company’s first aim was to establish a single version of the truth by ripping out and replacing a number of disparate, ageing systems. Its investment in IFS Applications has given it room to grow, dispensing with the spreadsheets and filing cabinets for good.